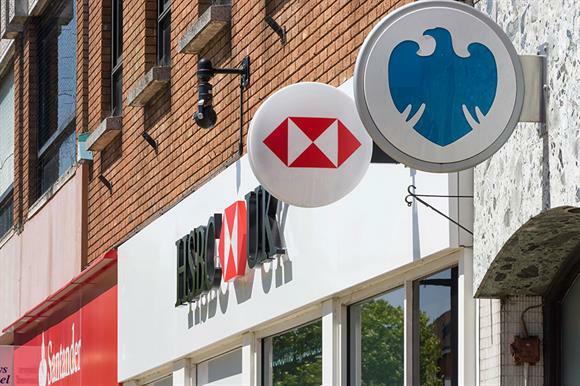 Charities are still struggling to use mainstream banks because of money laundering and counter-terrorism regulations, according to a report published today by the Charity Finance Group. The report, Impact of Money Laundering and Counter-Terrorism Regulations on Charities, says national and international laws have "disproportionately impacted" charities. International NGOs are particularly affected: in a survey carried out last year, 79 per cent reported difficulties accessing mainstream banks and 15 per cent said their accounts had been closed, the report says. The Charity Commission advises charities to use the formal banking system wherever possible, but some banks slow down transactions or freeze or close accounts to remain compliant with the law – a process known as de-risking. The accounts of voluntary organisations operating in high-risk environments, such as Syria, Somalia and Yemen, are particularly vulnerable. After the government received submissions from the CFG, the report National Risk Assessment of Money Laundering and Terrorist Financing 2017 downgraded the risk posed by charities from medium-high to low. The CFG wants the Financial Action Task Force, an intergovernmental organisation that develops international policies to combat money laundering, to take similar action. Andrew O’Brien, director of policy and engagement at the CFG, said: "Bank de-risking remains a real threat to our sector and the work that it does overseas. "We hope the Financial Action Task Force’s evaluation of the UK’s money laundering will further consider how regulations have disproportionally impacted our sector and what can be done to improve the situation for charities." The CFG report says the terrorist attacks in the United States on 11 September 2001 led to a significant increase in regulation and law enforcement, which placed a greater burden of compliance on banks. This has been compounded by attitudes in financial services towards the voluntary sector, it says. "The perception that charities are ‘unregulated’ or ‘less regulated’ than the private sector is a myth," the report says. "This myth has been a contributor to de-risking activity from the financial service sector. The lack of profitability of the sector has also meant that many banks have not invested in the expertise required to understand the sector, bar a few exceptions."